Covidien Wings Ultra HL Quilted Adult Briefs has Dura soft cloth-like backsheet and exclusive hook and loop fastening system that ensures the right size and right fit. 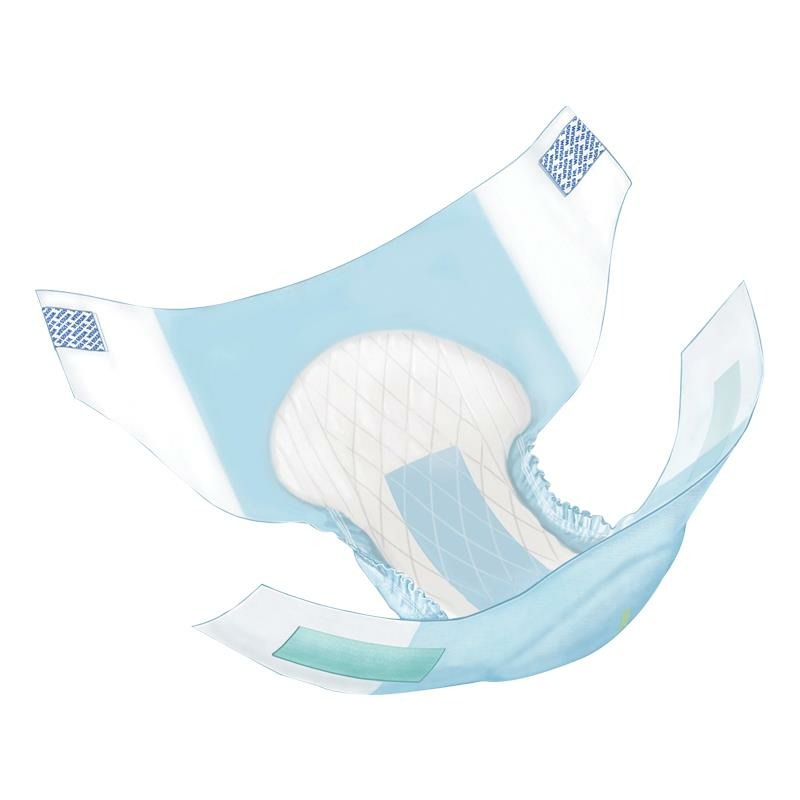 It combines super-absorbent polymer, a high-performance blue dryness strip, breathable top sheet and refastenability for added comfort, protection and odor control. 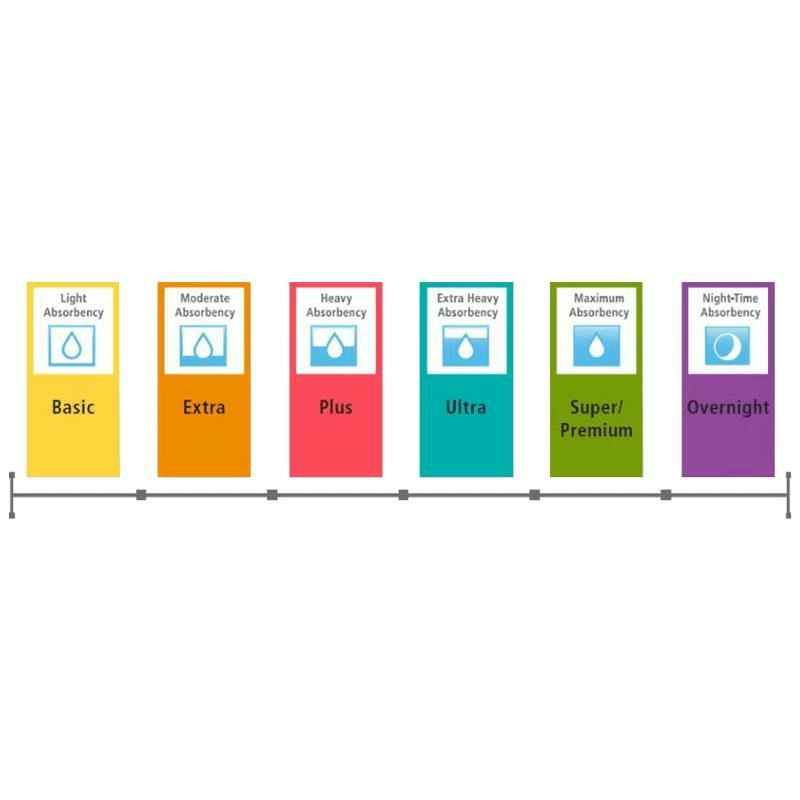 This brief provides maximum absorbency, an outstanding choice for overnight use.